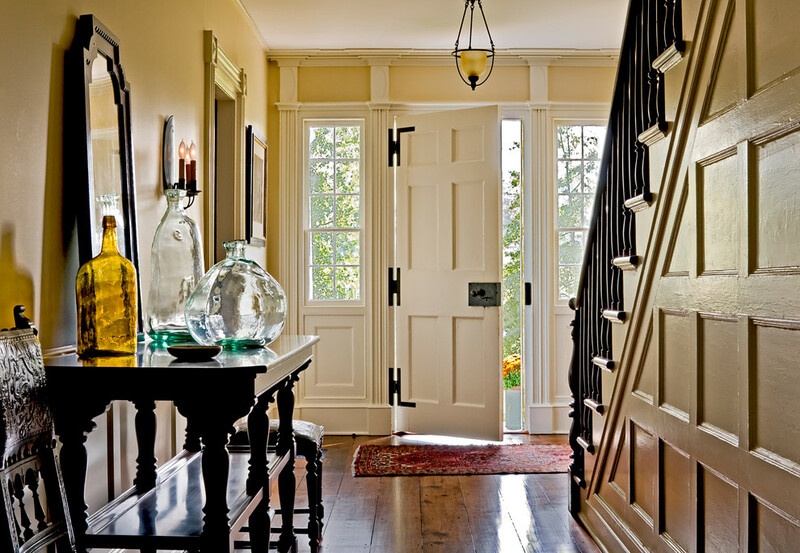 Home Reno: Thinking of Adding a Second Story To Your Home? Read This First! Adding a second story is exciting and a little tricky! Read our expert tips first before heading on with your big project! Make sure the architecture of the second floor matches the rest of the house and looks as if it was already built that way. 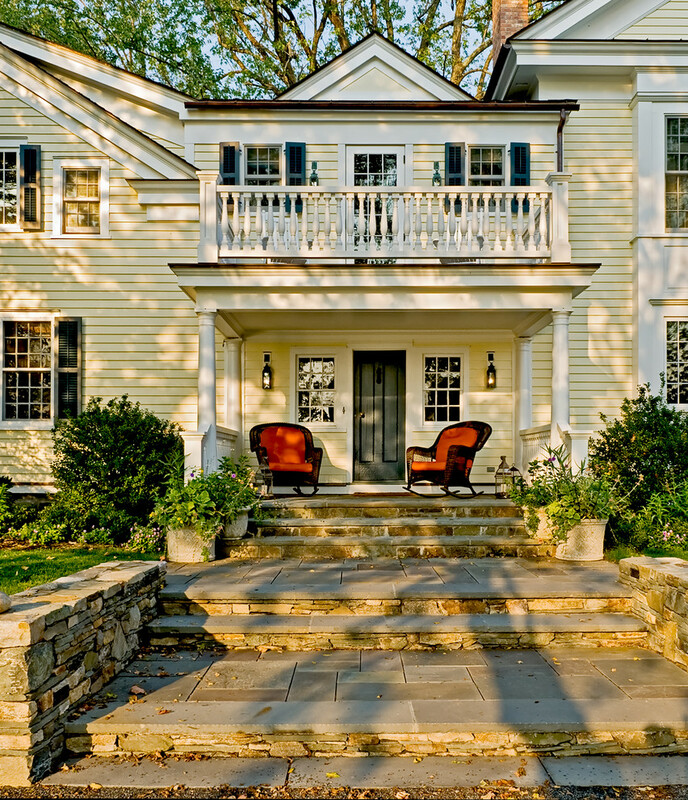 Decide whether to place the stairs inside or outside- think about convenience first! Try to envision how will your second story flow with the rest of rooflines of your neighbors. Completely remove the roof and build a whole new upper floor. Severe the roof from its edges, lift it off, frame in the new floor, and then add the roof back on. Expand an upper level across an existing one story part like a porch or flat-roof garage. Creating a box-like effect. This can happen when you simply double the height of a rectangular house. 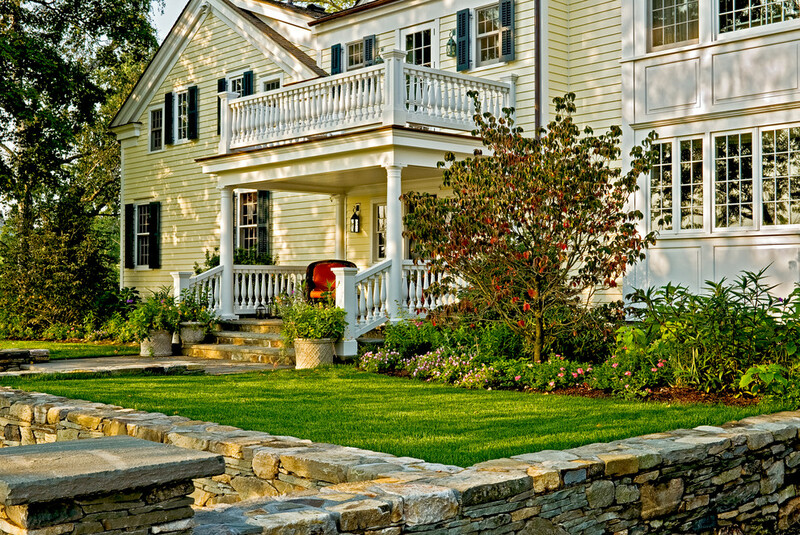 The way to avoid this boxy look is to offset the new structure with trim details, porches, overhangs, or roof pitches. Violating local building codes. Before drawing up plans, check with your local city officials. I consulted a building expert and he recommended to visit the local government zoning office to see if you are even allow to build a second story. He also stated to make sure to visit the local recorder’s office to see check for subdivision restrictions. Not enough support. Make sure your one story home has enough support to hold a second story, check with a structural engineer first to evaluate the foundation and framing. Not getting your roof constructed by a professional. Amateur roofing jobs can lead to leaks and tons of damage to your home. Make sure to hire a professional to get the job done right, the first time. You want to preserve your open space for outdoor living, gardening, or for your children to play. You want your house to have enough separation from your neighbor’s homes. Your yard has some features that you want to keep. It may have a picturesque pergola, a beautiful tall hedge, or grand shade tree. Your added downstairs space will allow opening up smaller rooms downstairs like bedrooms that will no longer be necessary with all the additional space you will have upstairs. There are a lot of decisions to make when adding a second floor. The best way to start is to thoroughly research the project and anticipate any problems that may arise from compliance with building codes to structural issues. If everything works out, then find the best contractors and construction firm to do the best work for a safe and beautiful second story! previous post	Decorate Like THIS For the Holidays and You’ll Definitely Impress Your Guests!